Open protocol cloud storage accessible from any environment. 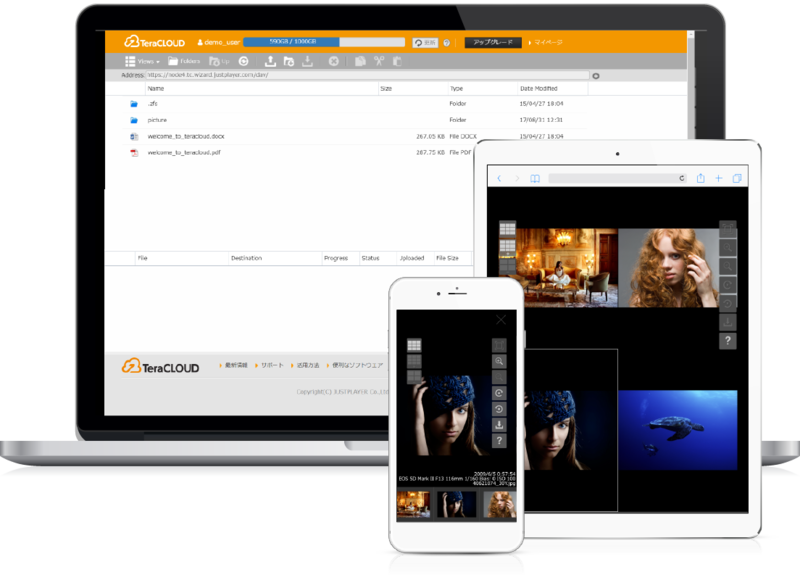 TeraCLOUD is a cloud storage service based on WebDAV, a widely supported open protocol. Whether on desktop computers, smartphones, or other devices, your data can be accessed easily through various WebDAV-friendly applications. Your TeraCLOUD can be expanded up to 10TB according to your needs. We offer transfer rates up to 10 Mbps, with no transfer limit. A strong background in disaster preparedness. 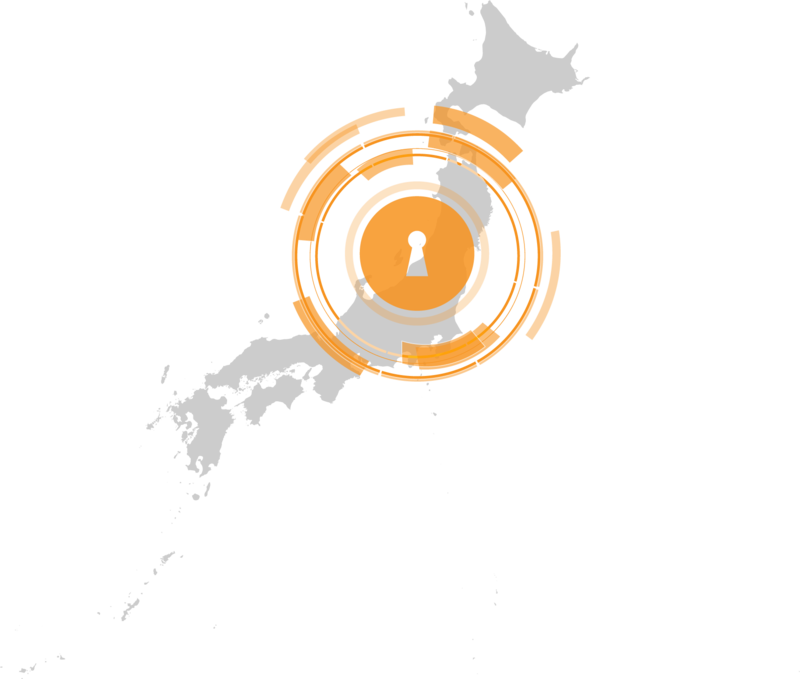 TeraCLOUD's infrastructure uses Japanese expertise in mitigating the effects of earthquakes and other natural disasters to provide you with a secure, durable, and smoothly operating service that can always be counted on.